Only one week to Gen Con! 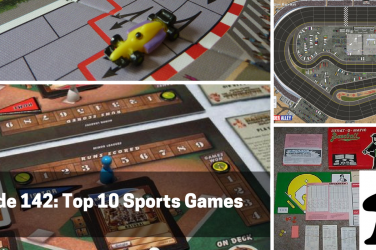 That means it’s time to run down some of the hottest games everyone’s talking about, plus lots of reviews of our recent plays from Origins. 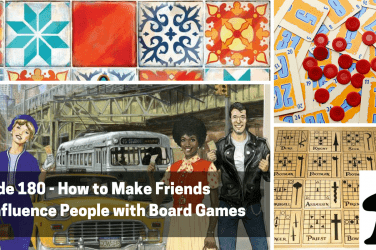 To kick things off, we chat about the recently announced Spiel des Jahres winners – Azul, Die Quacksalber von Quedlinburg, and Dragon’s Breath. 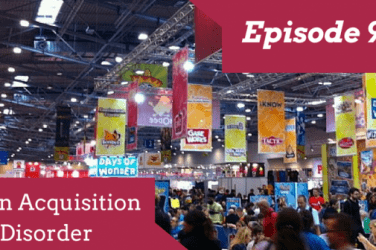 Then we read listener answers to our question of the week, which asked, “What criteria do you use when/if culling your board game collection?” – a spot on question for convention season. 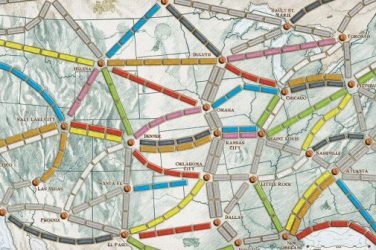 Next up, in our acquisition disorders, Anthony looks at the newest Vital Lacerda game, Escape Plan, on Kickstarter right now. Chris then looks at Eclipse: Second Dawn for the Galaxy, also on Kickstarter currently. 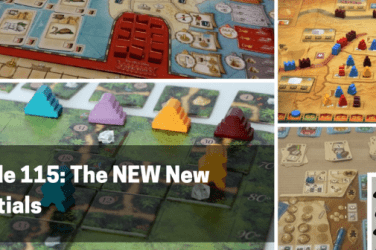 At the table this week, Anthony reviews Carthago, the newest release from Capstone Games, and Chris looks at both Megaland from Red Raven Games and End of the Trail. 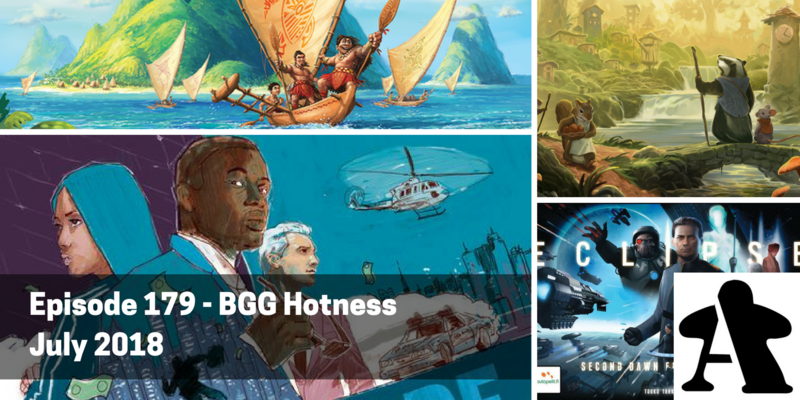 Finally, we dig into the hotness on BGG for the end of July. Update for you: 7th continent is on the list because they have re-opened the pledge manager and are allowing new people to buy the game. They are going to reprint the base boxes for 2nd edition kickstarter folks who selected wave 1 shipping because of color issues on cards. They have moved the 2nd wave shipping for the new content to 1st quarter 2019 (currently slated). 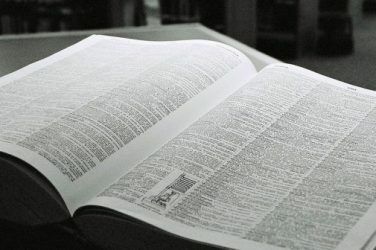 One more update – the reprint is supposed to be done when the original expansion content was going to be sent – but now they are working on the reprint and won’t start printing the expansion content until after the reprints are done.